Add a contemporary style to your home by introducing this fantastic Maine Bed. 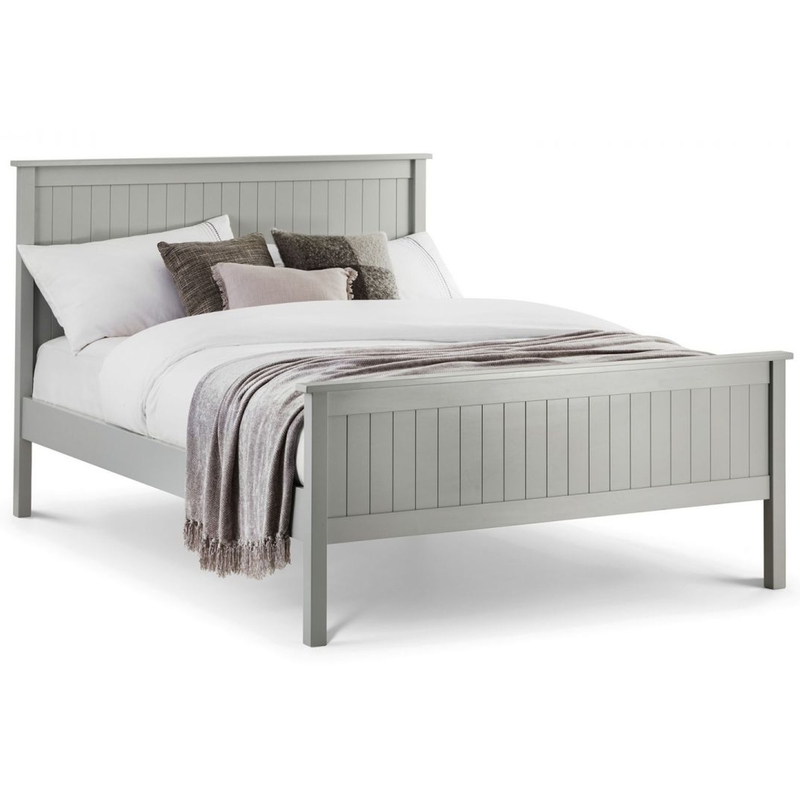 It has a gorgeous design which is very simplistic and model, this style is complemented by its Dove Grey Lacquer finish. This bed comes in a variety of sizes to fit perfectly in any home. It would look wonderful alongside other furniture from the Maine collection or individually.